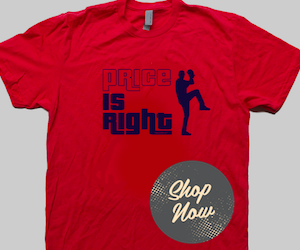 Remember all that recent talk about putting Doug Fister in the playoff starting rotation? 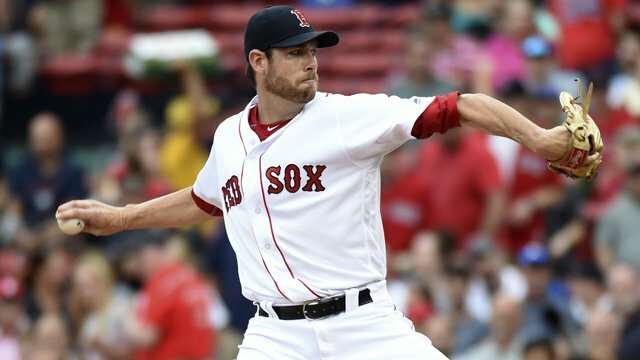 Fister (pictured) allowed four first-inning runs as the Athletics knocked off the Red Sox 7-3 Wednesday night at Fenway Park. Oakland opened the game with five hits in the first frame, including a two-run homer by Matt Olson off of Fister who ultimately allowed six runs over four innings on six hits and a walk while striking out four. Boston was held in check by the immortal Jharel Cotton who allowed three runs on six hits and two walks in five innings of work. Andrew Benintendi, Mookie Betts and Sandy Leon each drove in a run. Dustin Pedroia had three hits in the loss. 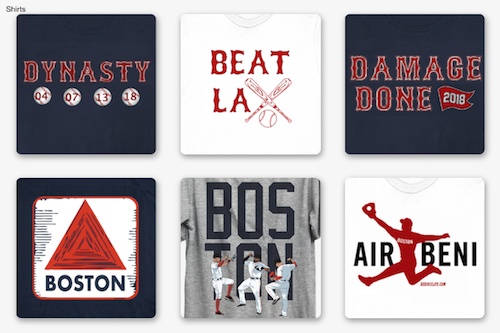 Boston's lead in the American League East is down to three games over the New York Yankees who beat the Rays Wednesday.